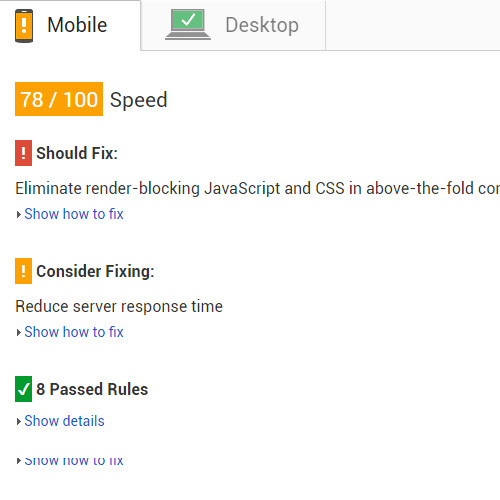 Your Google PageSpeed score directly affects SEO currently. 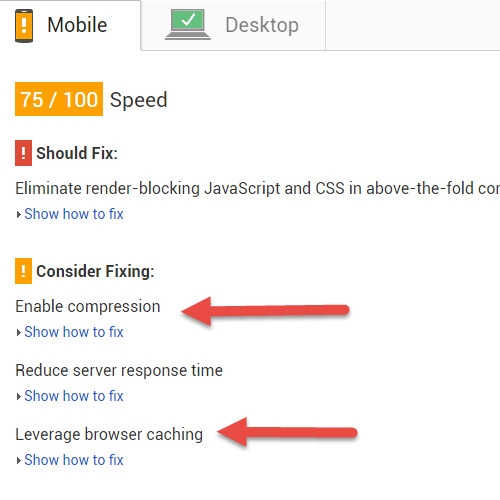 Google uses PageSpeed as a ranking factor and it is believed they will rely on it more heavily in the future as well since more and more users are using mobile devices. This module will solve the issue of uncompressed and blocking scripts to help raise your site’s score. In our tests with the default PrestaShop theme, changing out the standard facebook module that comes with PrestaShop with our module produced a 3 point increase in the PageSpeed score.